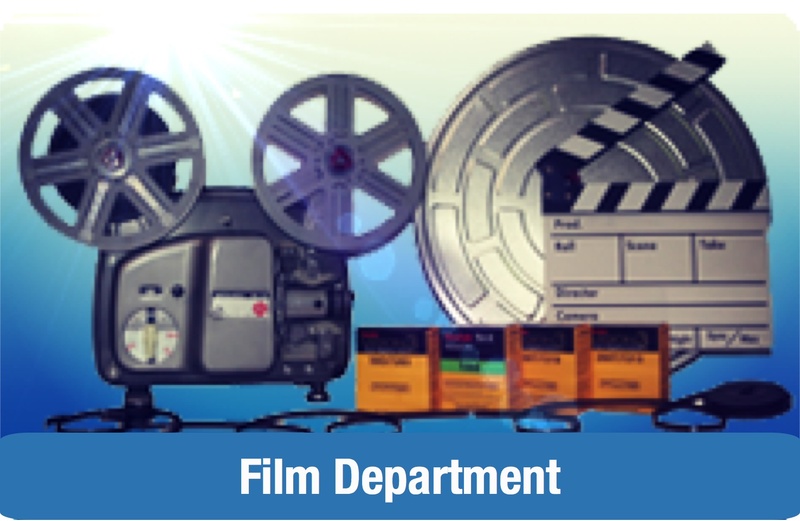 William Optics manufacture several series of exccellent, high quality eyepieces. 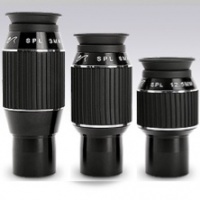 SPL (Super Planetary Long Eye-Relief) Eyepieces. Super Planetary Eyepiece series is designed for users with the need for high-power, sharp and contrast views for planetary observations. The long eye relief is a bonus for people with eyeglasses and for people who do not want to strain their eyesight during observation sessions. SWAN: A great all-round eyepieces that do not break your wallet! Internally baffled and blackened, fully multicoated, breath-taking 72 deg. F.O.V. !! UWAN: Great 1.25" 82 deg. 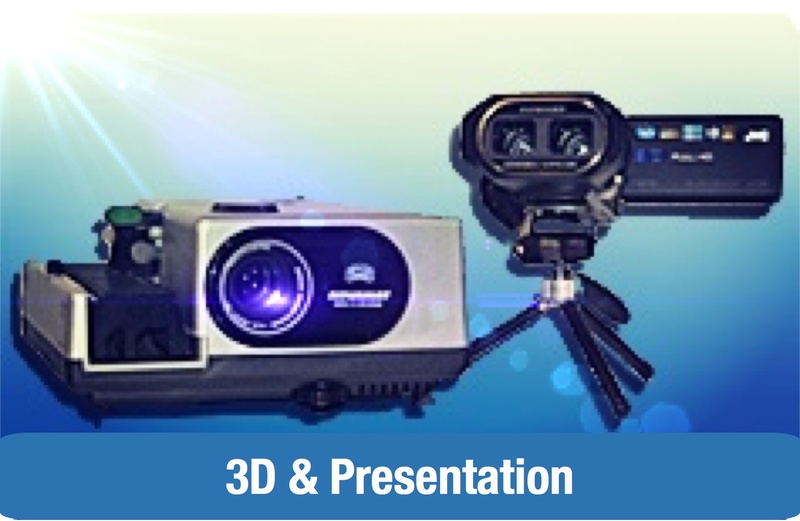 FOV eyepieces. Ideal for rich-field views at moderate power. 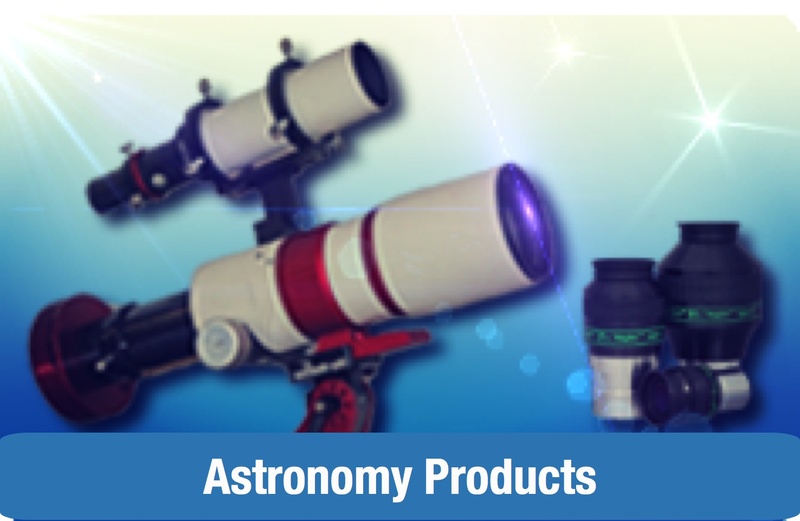 Open up the universe in your telescope at an incredible price! 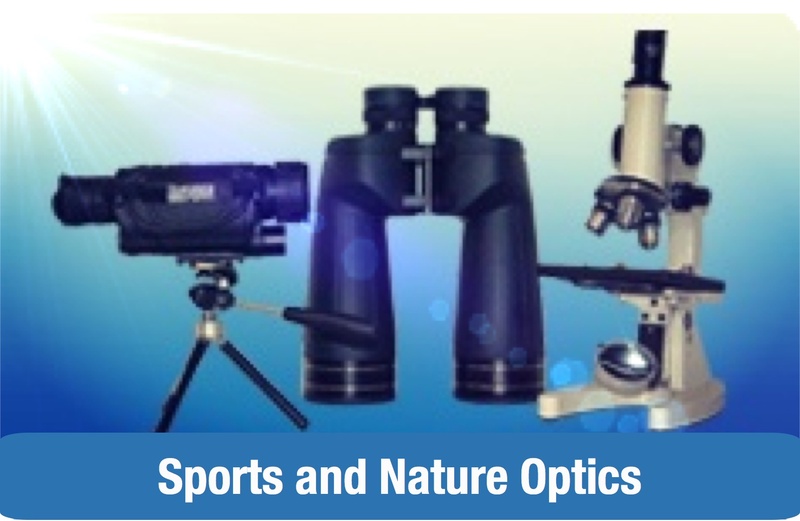 This eyepieces are one of the best seller thanks to their amazing performance also on fast focal ratio telescopes. Guaranteed satisfaction! 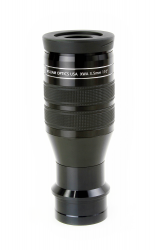 XWA: Newest William Optics Extremly Wide Angle eyepieces. 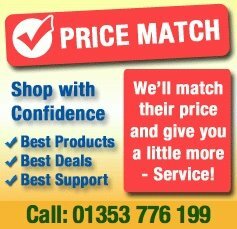 Great performance at a great price!! 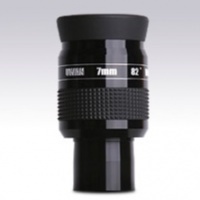 This series perfectly fits the description of "a great premium eyepieces at an unbeatable price": you will never part with it, and it will give you great low-power views of our galaxy for many nights.